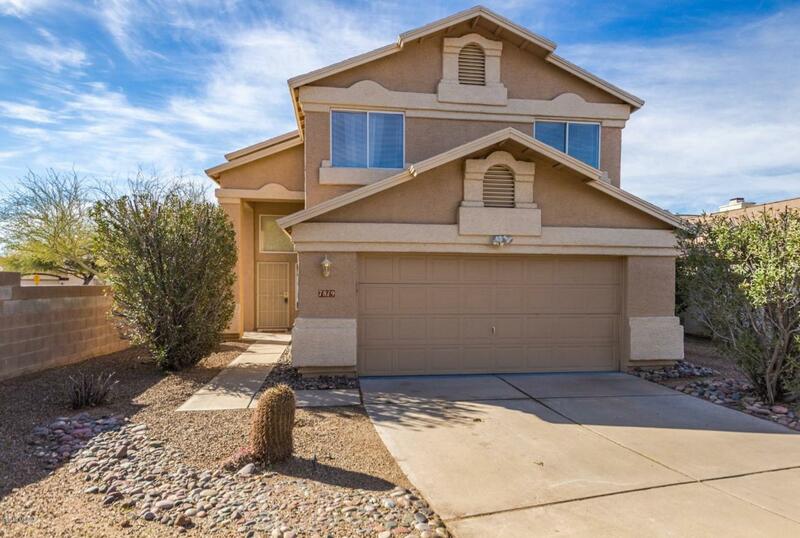 Desirable cul-de-sac location in Vail School District hosts this lovely home with lots of living space looking for a family. 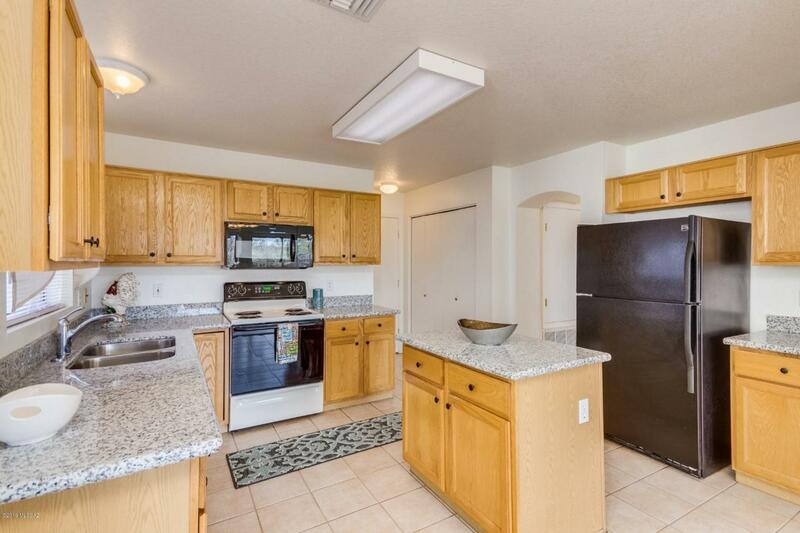 Big kitchen with new granite counter tops, new and updated appliances with Island that provides lots of work space. 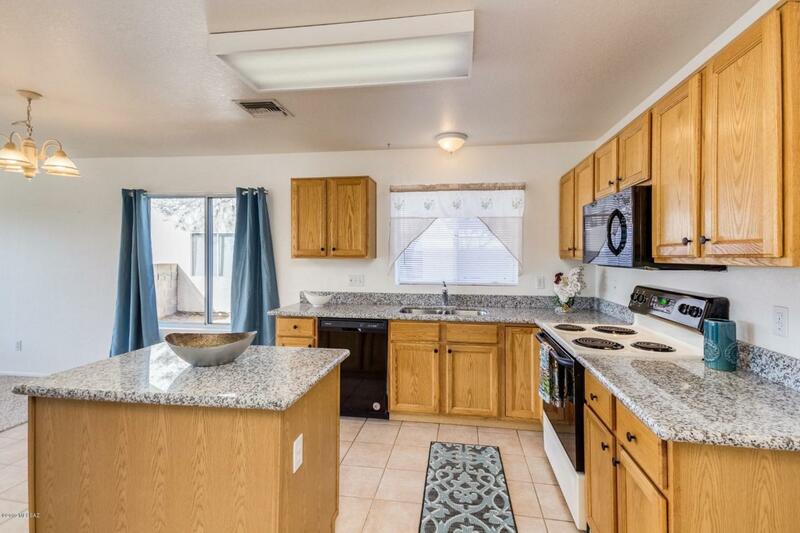 This house has room for everyone, Formal living and dining room with cathedral ceilings. family room off kitchen plus an upstairs loft. 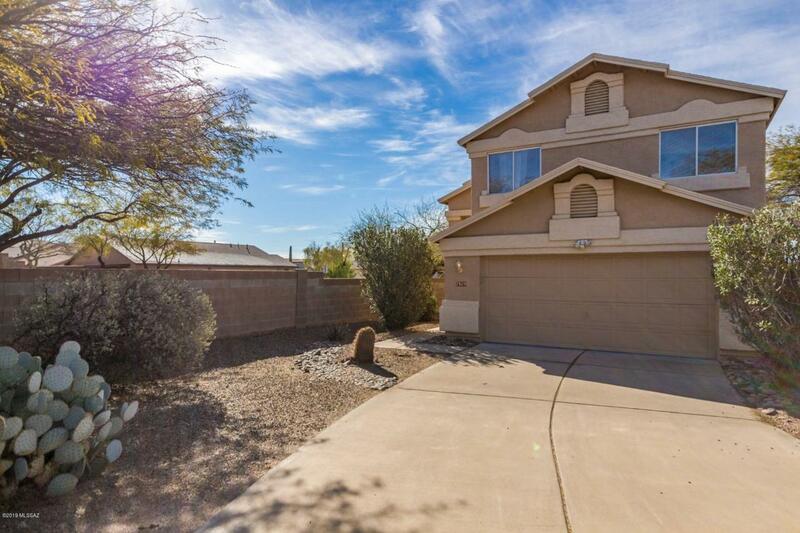 Spacious master suite with walk-in closet, double sinks and garden tub. New carpet throughout this home is an added bonus.